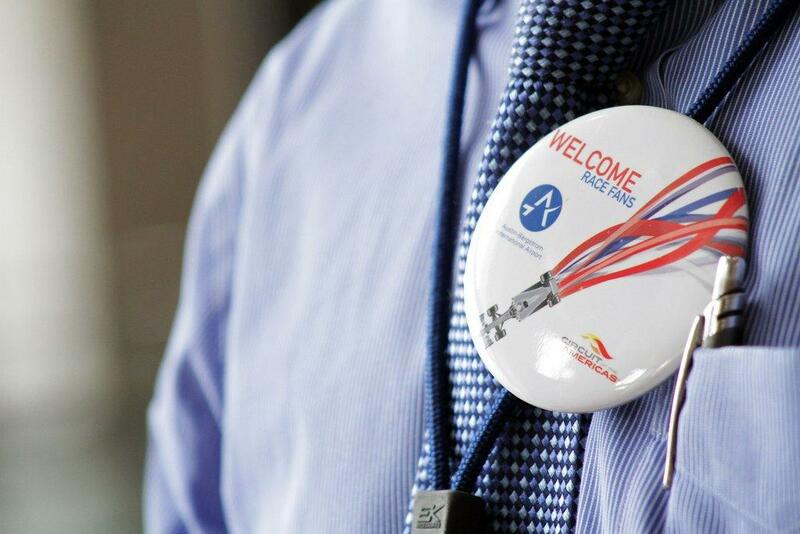 An airport employee’s pin greets Formula 1 crowds in this 2012 photo. Austin-Bergstrom International Airport set a one-day passenger record on Monday, as people streamed out of the city following the U.S. Formula 1 Grand Prix. A record high 22,759 passengers departed ABIA yesterday. That figure’s just about 1,000 passengers higher than the previous record – set the Monday following last year’s F1 race. 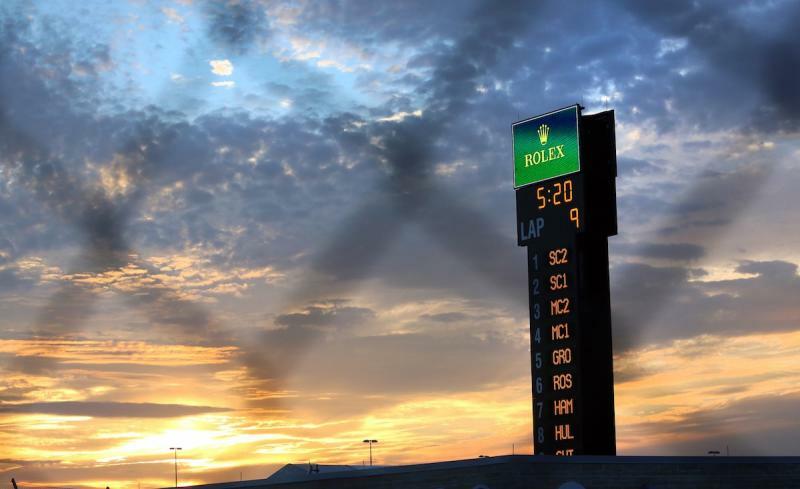 More than 113,000 people attended Austin’s Formula 1 Grand Prix race on Sunday. You can see more of KUT’s Formula 1 coverage here. Coming soon for Austin-Bergstrom, another hectic travel day: Nov. 27, ABIA’s peak day for Thanksgiving travel. More than 113,000 people attended Austin’s Formula 1 Grand Prix race on Sunday. Race fans watched Red Bull Racing driver Sebastian Vettel speed to a record-breaking eighth consecutive victory. Many of the out-of-town visitors here for the F1 races will be making their way back home today. Officials at Austin-Bergstrom International Airport predict today could be the busiest departure day ever. Austin-Bergstrom set a record of more than 21,000 departures the Monday after last year’s race.